The currency trading and transfer system WebMoney announced earlier this month that it is adding bitcoin to its ecosystem. It joins a stable of currencies that includes the Russian and Belorussian Rubles, the Euro, and Vietnamese Dong, as well as gold certificates. By virtue of the currencies it includes, WebMoney’s users are primarily located in Europe and Asia. Customers use what are termed “purses” to hold each specific currency. Each currency has its own WebMoney-specific moniker based on a combination of the currency, and what payment method is used. WMR is refers to a bearers check in Russian Rubles, WMU for bank account claims in Ukranian Hryvnia, and now WMX for bitcoin. Retailers and service providers, both online and offline, use WebMoney as a payment processor, with comparisons drawn to PayPal in the USA. One distinction, however, is that WebMoney does not provide a chargeback service, making it simpler to accept the notoriously chargeback-allergic Bitcoin into its fold. 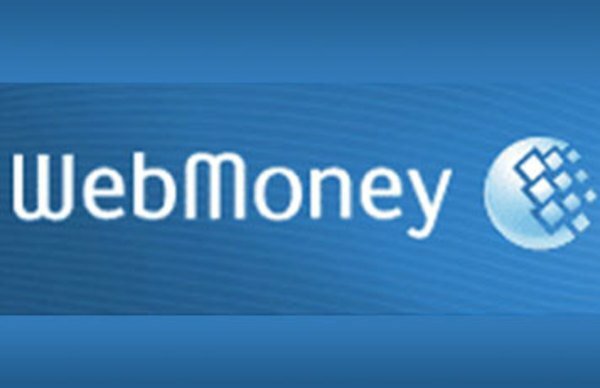 WebMoney’s services are used by mobile phone companies, internet bookstores, and internet service providers, among others. WebMoney utilizes different “guarantors” to underwrite its transactions into each currency. The underwriters are responsible for the deposit and withdrawal of funds for the transfer system. Shell companies are often used for liability purposes (Amstar Holdings Limited, Ukrainian Guarantee Agency, LLC, etc), but the list of underwriters does include the Vietnamese bank VietAbank. The underwriter for bitcoin in the WebMoney system is the British Virgin Islands based INDX Transactions Ltd, whose director is listed as Marea Jean O’Toole. O’Toole was included in a November 2012 Guardian piece detailing a joint Guardian/ International Consortium of Investigative Journalists(ICIJ) investigation of “nominee” offshore banking directors. The article shows O’Toole as being based in Indian Ocean island nation of Mauritius while heading 37 companies in the British Virgin Islands, 152 in the UK, 10 in Ireland, and 3 in New Zealand for a total of 202, with the caveat that there are likely more records that their investigation did not uncover. The Guardian/ICIJ investigation indicated that while the practice of using paying an individual to register as head of a company to protect the privacy of it’s owners is not illegal under UK law, its overuse can be a problem. It was discovered that 28 individuals, of which O’Toole is one, are connected to more than 21,500 companies worldwide. The most prolific name on the list, James Grassick, has 4,196 companies attached to his name, the bulk of which are registered in Ireland. The high numbers displayed in the report may show not only the scale of this phenomenon, but could also be indicative of the reaction by some businesses to both comply with complex regulation while at the same time mitigating some of the intent behind that regulation. 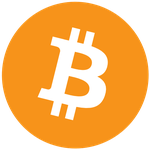 While this raises more questions about the existing financial system and WebMoney than it does about bitcoin, it does show that bitcoin is being integrated into an already well established financial realm. It also raises curiosity over exactly who is underwriting WebMoney’s WMX bitcoin transactions.